Description: Coats & Clark All Purpose Thread is excellent for both hand and machine sewing on all fabrics - natural fibers, synthetics, wovens and knits. 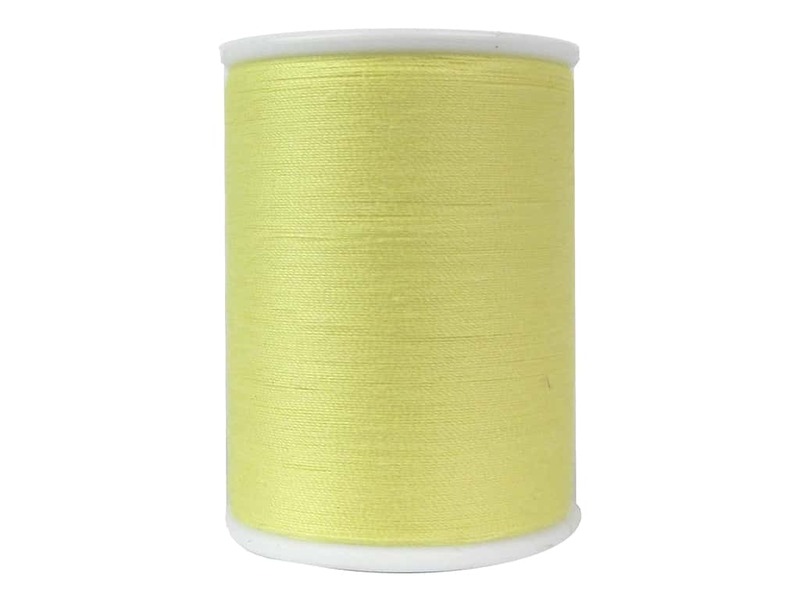 This corespun 100% polyester all-purpose thread is strong and durable. 30 weight, 2 ply. 300 yards. #157A Yellow.